Sweden’s Daniel Carlsson: "This is my second time in Ireland and the stages and atmosphere are great. It is would be a real challenge for the top WRC drivers. 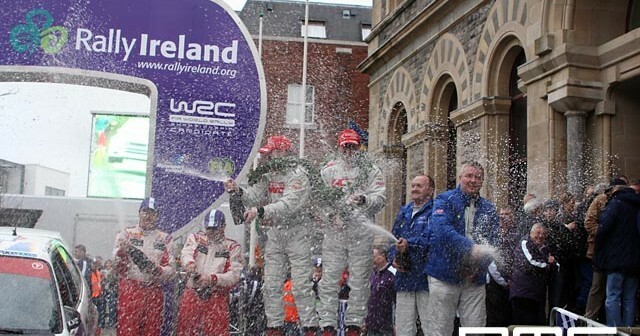 It would be great to see Rally Ireland in the WRC." 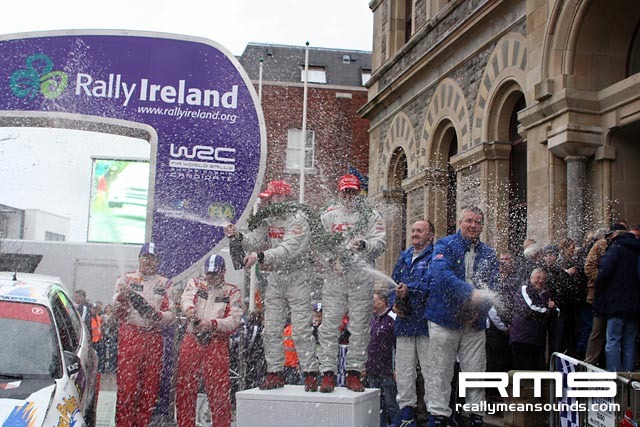 Gareth MacHale, disappointed to have crashed out of the Rally in Stage 8, looks forward to the prospect of a WRC event in Ireland: “Per capita we have more WRC cars than any other country and the fan base is amazing; they have a great loyalty to the sport. Our roads are unique, the sort of tarmac roads you don’t have anywhere else. If it does get into the WRC, which I hope it will, it will be very challenging for the top international teams and drivers.” Despite retiring on Day 1, French Champion Nicolas Bernardi was impressed with what he saw: "It is very different tarmac to what I am used to in France. The stages are safe and I think Rally Ireland can fit into the WRC calendar very easily as a tarmac round of the championship. People here are very friendly and crazy about rallying."